Features unique artwork by Dimitar Neshev. 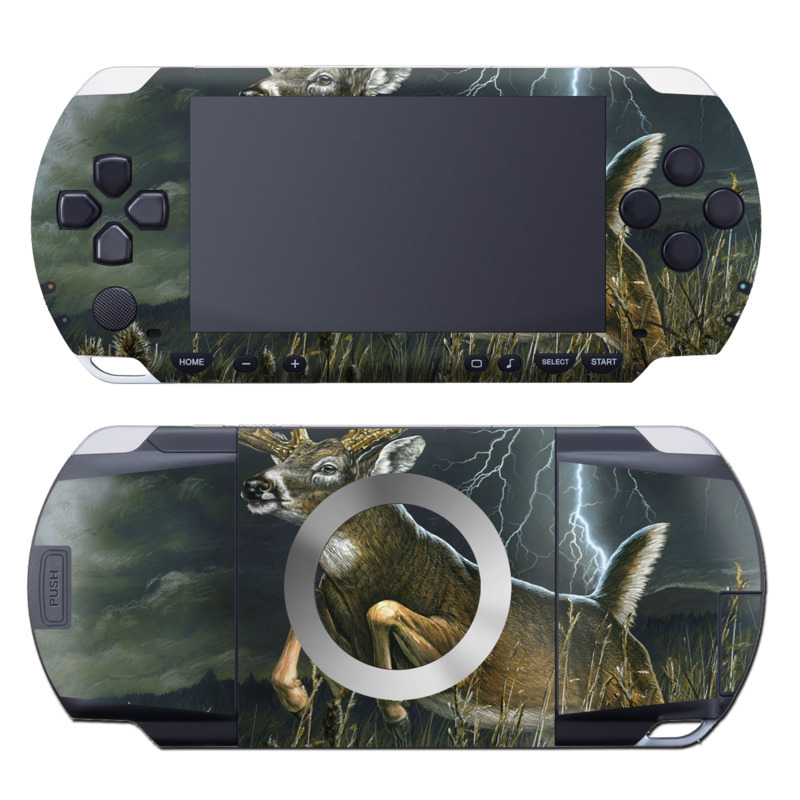 We offer a carefully curated selection of skins for your Sony PSP. The blue and pink colors gives such a great summer beach vibe. It makes me feel excited and chillaxed at the same time.